Accordingly week following a high level meeting between the Karnataka Chief Minister and top railway officials, the state cabinet approved the suburban rail project connecting Bengaluru and its suburbs. Meanwhile the 161 km strong suburban rail network will have 81 stations, spaced at an average of 1.8 km from each other in four corridors. 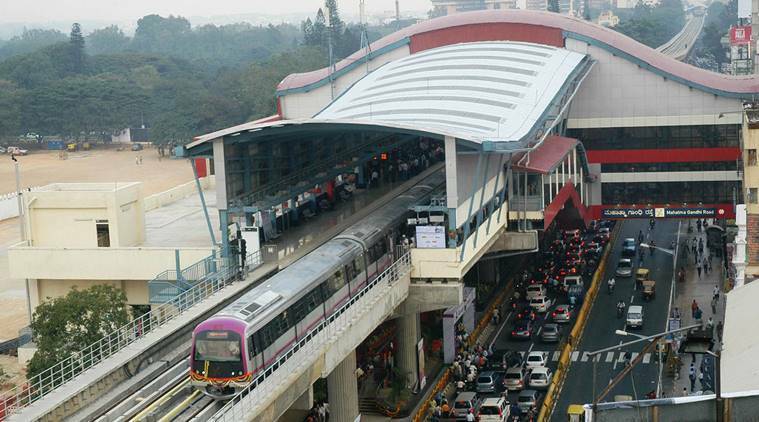 Meanwhile in a related announcement, the state government also tweaked the proposed metro expansion plan to the Kempegowda International Airport. With this, the airport line from Nagawara will pass through Hebbal and Jakkur costing another Rs 5,000 crore. Previously the route was proposed through Ramakrishna Hegde Nagar. Furthermore the CM announced that funding for the project will be sanctioned in the February budget. Moreover the Bengaluru City Yelahanka, Rajankunti corridor will be 23.88 km long and will have elevated tracks for 9.48km on one side and on two sides for 7.3 km. Hence out of the 13 stations, nine will be elevated. According to estimates by 2025, the suburban rail will see more than double the daily ridership of Bengaluru metro in its existing form.